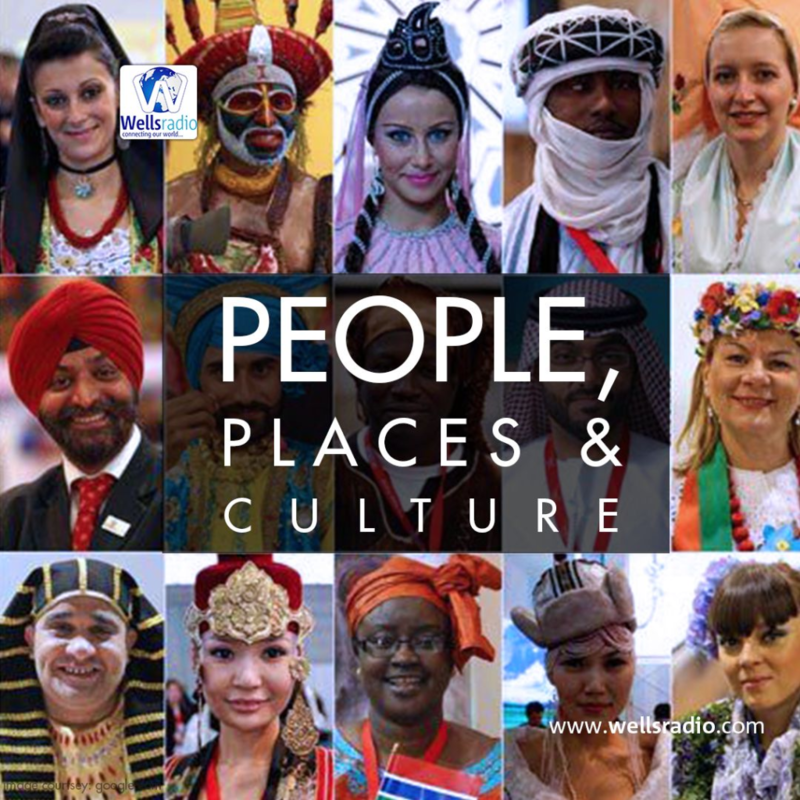 People, places and Culture is a wekly/ bi-weekly Travel and tourism programme/podcast. This programme will spot light the tourism industry and people driving it across the world and predominantly Africa, which is the continent where Wells Radio is broadcasting from. The uniqueness of people from diverse parts of the country and the world at large will be explored and celebrated. Every Information given on this podcast/programme will be well researched with voices of people behind such places, culture and personality for better understanding and reservation of heritages involve. People, places and Culture will also per-time engage successful people across the world in interview. This interview will focus on their stories; success and how they managed the challenge they came with their career. This will feature people in the world of Arts, Culture, Education, science etc. This show /podcast is going to be an ultimate guide to growing information, personality , travel and tourism mindset. A fresh episode is aired every Tuesday between 04:00pm -04:30pm (GMT +1), on your iOS and android Wellsradio app.